As the GBC body, all of you are responsible for establishing Srila Prabhupada’s legacy, which, in these difficult and turbulent times, is at stake. 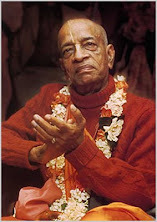 One realm of that legacy - the rapport Srila Prabhupada established with his Vaisnavi disciples - is the topic of our discussion today, because over the years since his disappearance it has been largely forgotten. Perhaps my personal service and association with him, along with his later guidance and instructions, offer some insights in this area. As a strong and independent young woman I met Srila Prabhupada in 1966 and took initiation in 1967. 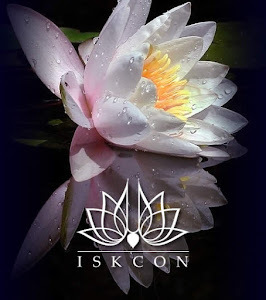 Had Srila Prabhupada demanded conformity to orthodox roles for women as a condition of surrender, I, along with many of my Godsisters, would probably not have joined ISKCON. That he did not is testament to his spiritual vision. He lovingly encouraged and engaged us in the service of the sankirtana movement, and he consistently revealed himself to be panditah sama-darsinah - equal to all. In late 1974, not long after I had left my householder asrama, Srila Prabhupada pronounced it ‘good that you have left your husband’, and encouraged me to become a ’sannyasini’. Although I was not in the traditional role of being protected by my father, husband or son, in both his personal darsanas and written instructions, Srila Prabhupada offered me unfettered encouragement and astonished me with unexpected answers to my questions. I appeal to the GBC that along with the laudable projects you are managing and those you are contemplating - especially the magnificent temple that will arise here in Sridhama Mayapura - consider that the behaviour of the ISKCON devotees who participate in these projects must also be magnificent. Any other behaviour will make the projects less than worthy of Srila Prabhupada’s name. This grave responsibility falls on you. In other words, let us instil in every person who comes into contact with Srila Prabhupada’s movement the healthy spiritual relationships that he had with his followers - his mood of encouragement, protection and kindness. Finally, let us search our intelligence and hearts for ways to help the women who are sincerely looking for spiritual life. Without properly nurturing them, we as a society have no future. 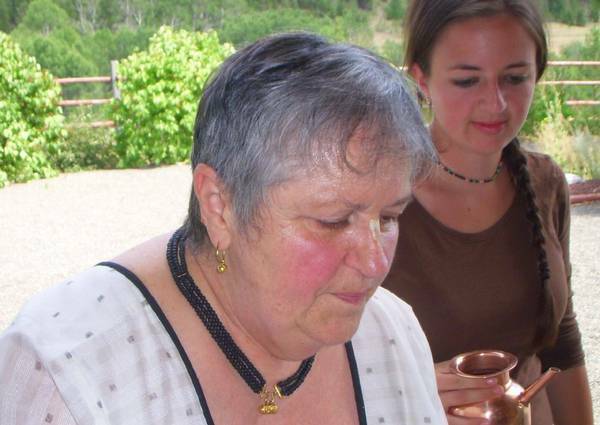 Women in Krsna consciousness are an intricate, essential part of Srila Prabhupada’s legacy. In our effort to move forward, let us not put Srila Prabhupada’s example behind us, but in front of us - our divine beacon - to guide us together towards the lotus feet of Sri Sri Gaura-Nitai and Sri Sri Radha-Krsna.